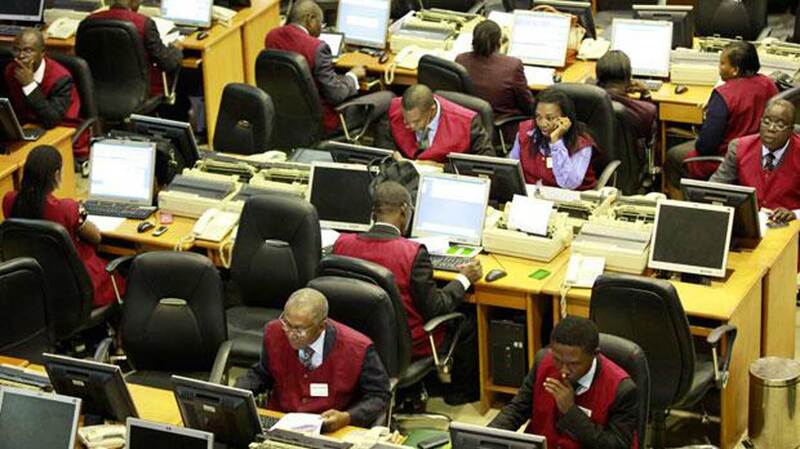 Last week, a total turnover of 1.370 billion shares worth N19.5 billion were traded in 16,076 deals by investors on the floor of the Nigerian Stock Exchange (NSE) in contrast to a total of 960.9 million equities valued at N18.3 billion that exchanged hands the previous week in 16,896 deals. 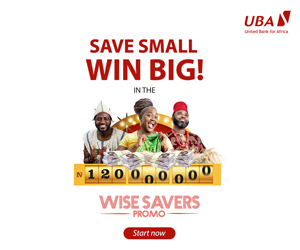 The Financial Services industry, measured by volume, led the activity chart with 1.077 billion shares valued at N14.9 billion traded in 9,527 deals, contributing 78.62 percent and 76.12 percent to the total equity turnover volume and value respectively. This was followed by the Services sector with 78.3 million shares worth N351.5 million in 474 deals, while the third place was Consumer Goods industry with a turnover of 53.8 million shares worth N2.7 billion in 2,370 deals. 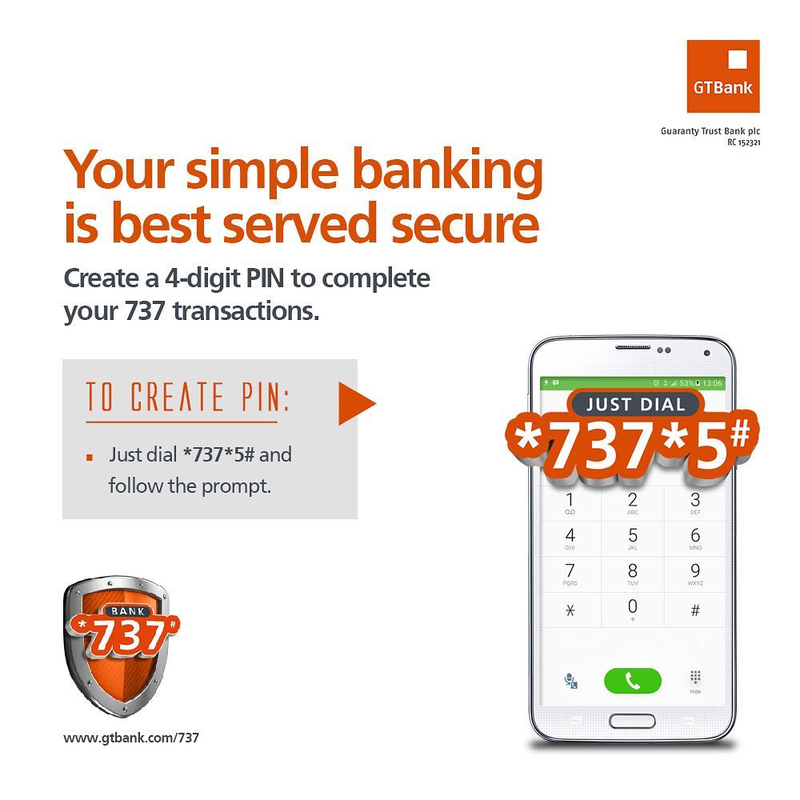 Trading in the top three equities; Guaranty Trust Bank, Access Bank and Zenith Bank, measured by volume, accounted for 600.7 million shares worth N13 billion in 2,656 deals, contributing 43.84 percent and 66.80 percent to the total equity turnover volume and value respectively. During the week, the All-Share Index and market capitalization appreciated by 0.66 percent to close the week at 32,540.17 points and N11.880 trillion respectively. Similarly, all other indices finished higher with the exception of the NSE ASeM, NSE Insurance and NSE Lotus indices that finished lower by 1.51 percent, 4.90 percent and 0.26 percent respectively. A total of 50 equities appreciated in price during the week, higher than 13 in the previous week, while 25 shares depreciated in price, lower than 58 equities of the previous week, and 94 equities remained unchanged, lower than 98 equities recorded in the preceding week. Also traded during the week were a total of 29,750 units of Exchange Traded Products (ETPs) valued at N449,662.50 executed in 2 deals, compared with a total of 41,358 units valued at N1.148 million that was transacted a week earlier in 8 deals. In addition, a total of 9,710 units of Federal Government Bonds valued at N9.587 million were traded during the week in 19 deals compared with a total of 43,000 units valued at N42.491 million transacted the previous week in 36 deals.